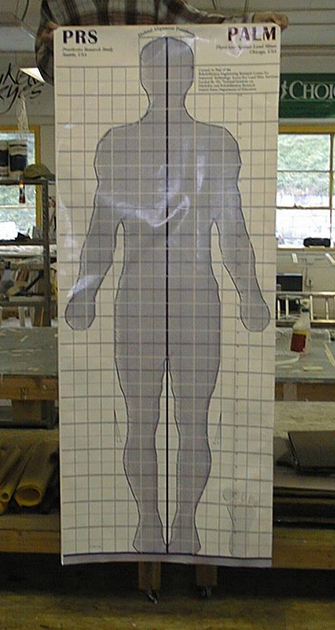 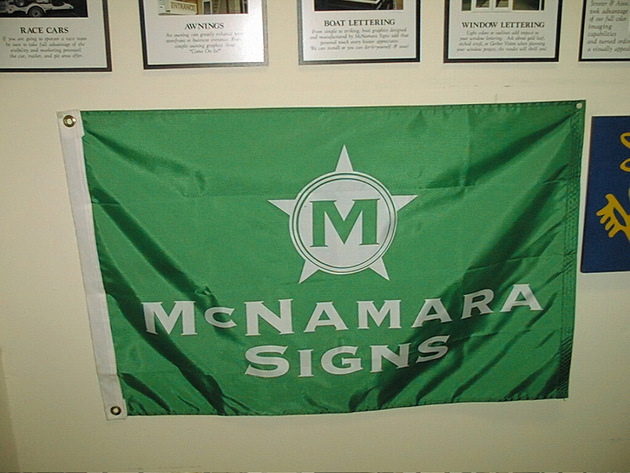 McNamara Signs has been creating indoor banners for Seattle customers for over 20 years. 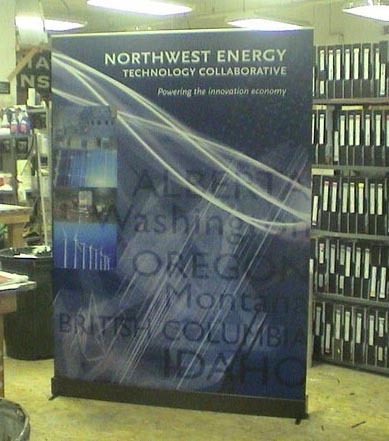 We offer top quality banner signs at affordable prices with fast turn around. 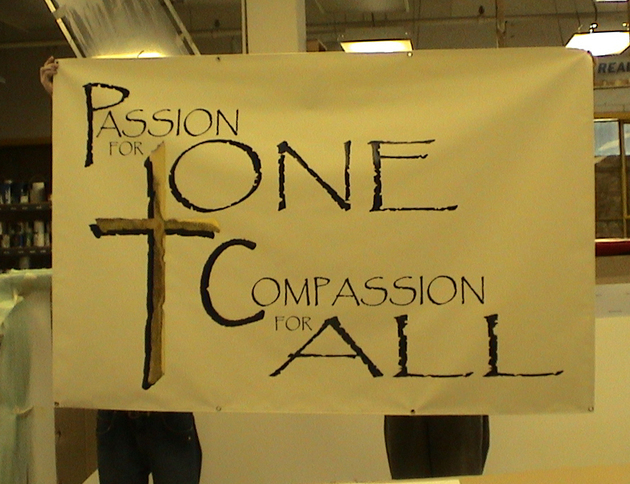 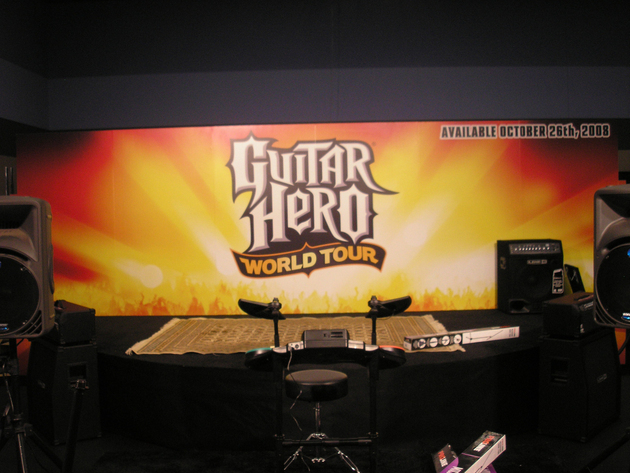 Indoor banner signs can be made from a variety of materials and can be printed in full color. 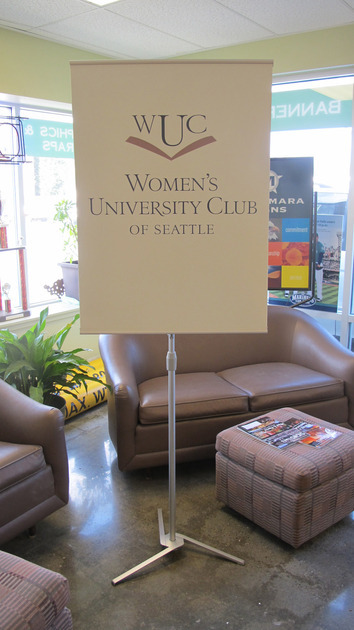 Examples of indoor banners are Seattle birthday banners, baby shower banners, and graduation banners. 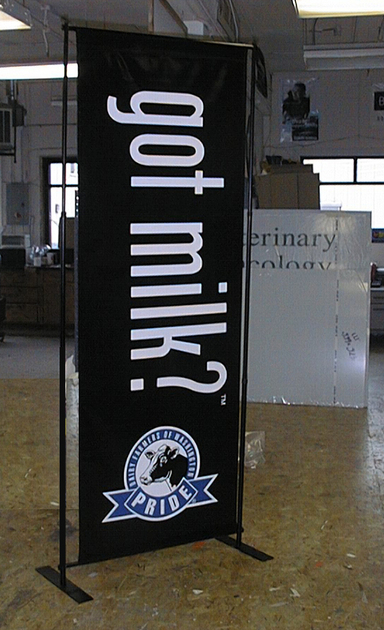 Indoor banners are an attractive and cost effective way to advertise. 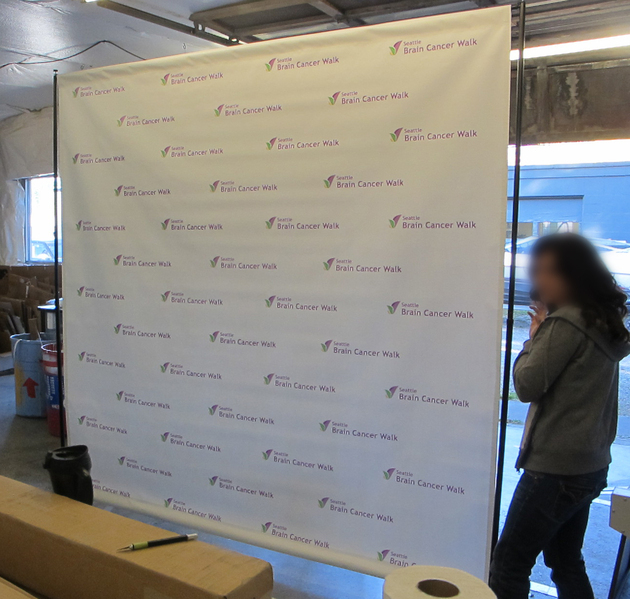 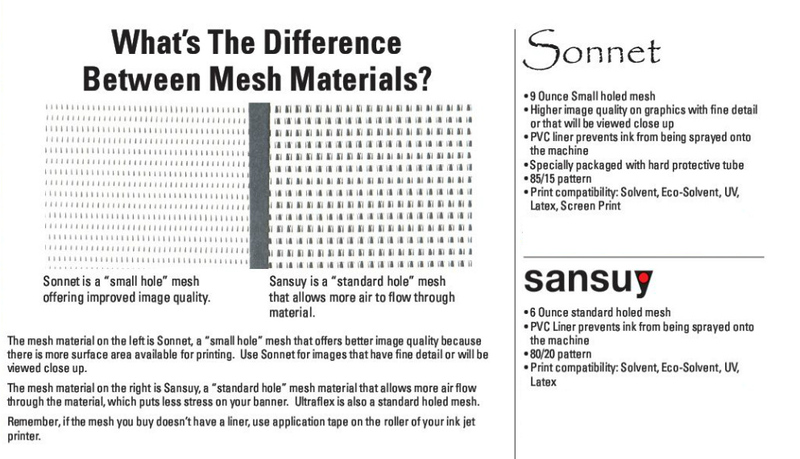 Our in-house, wide format printers can print beautiful, custom indoor banners at an affordable price. 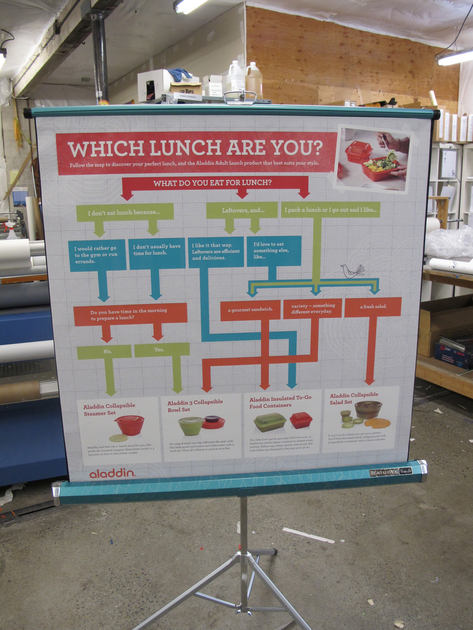 Is your business celebrating an event or offering a special promotion? 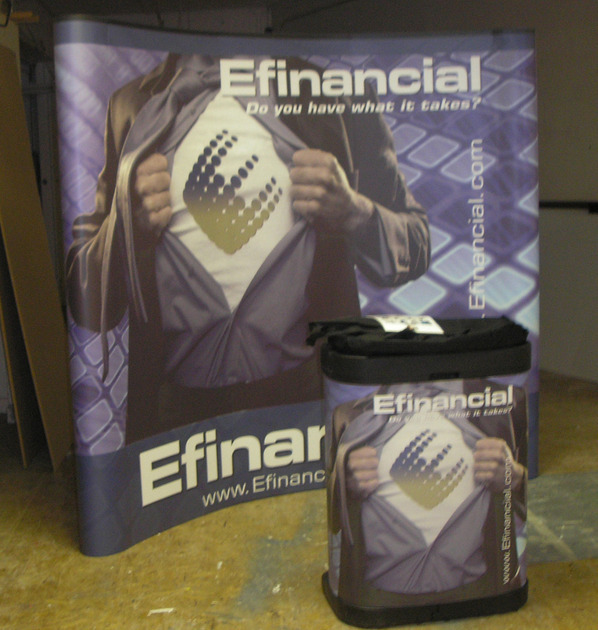 Are you looking to attract attention and get your message out to potential customers? 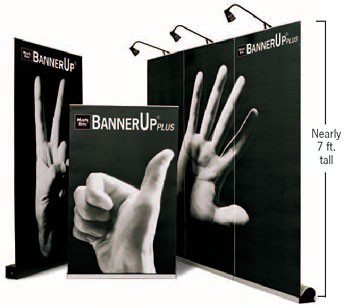 Indoor banners, available in a variety of colors, finishes and material, are the perfect solution to your marketing needs. 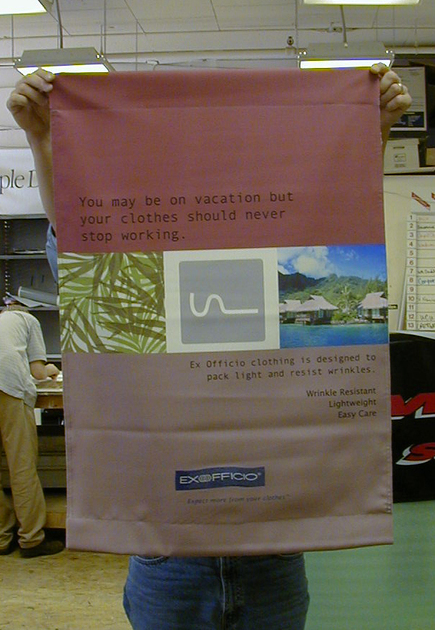 They are durable and can be used again and again. 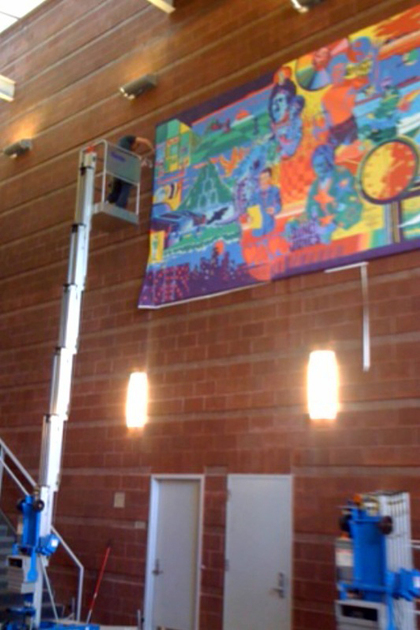 Let us help you design your next indoor banner!